"Of all the key figures involved in American independent cinema over the last 50 years or so, the late John Cassavetes was certainly one of the most interesting and enigmatic. When he wasn't creating seminal, free-form abstract work that defined an entire genre, he seemed content to use his brooding good looks to secure acting gigs in a variety of films, encompassing glossy, big budget mainstream outings such as The Dirty Dozen (1967) and Rosemary's Baby (1968)… No doubt the prime motivation for Cassavetes' participation in such films was money, and if those salaries bought him some time and artistic freedom, and helped bankroll mini-masterpieces like The Killing of a Chinese Bookie, then all the better. 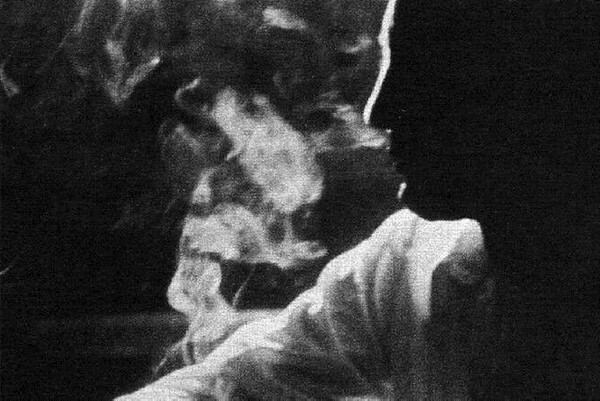 Despite the film's art-house credentials, The Killing of a Chinese Bookie is perhaps Cassavetes' most conventional work, and it seems incomprehensible that it was panned upon its initial release, before a hasty re-edit by the director addressed its perceived deficiencies. "A classic noirish study of the lethal combination of masculine pride and arrogant self-destruction, the film's subtle and very naturalistic tone is similar to Mean Streets, Martin Scorsese's excellent examination of Catholic guilt and the fallibility of criminals. 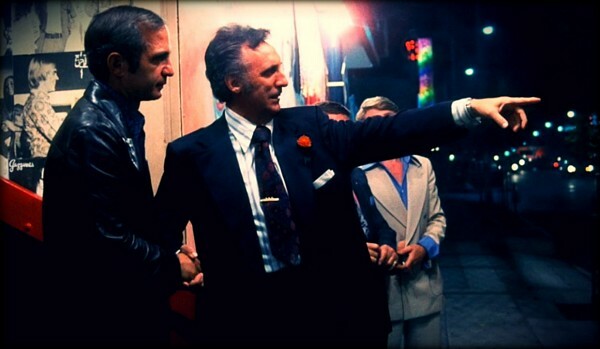 This similarity is no coincidence, either: Scorsese and Cassavetes had together formulated a treatment for The Killing of a Chinese Bookie several years previously, during an editing session on Scorsese's film, and indeed Cassavetes even claimed to have completed the script for The Killing of a Chinese Bookie with the sole intention of handing it over to Scorsese to direct. 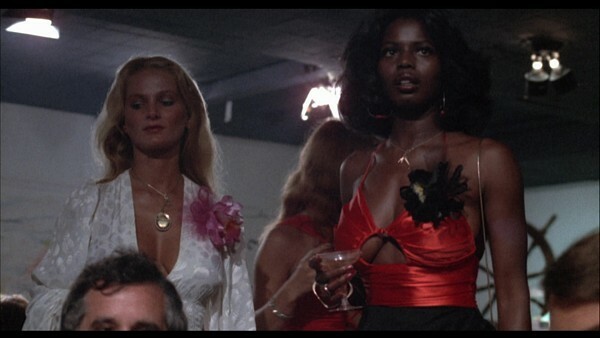 "Interestingly, both The Killing of a Chinese Bookie and Mean Streets are a long way from the terrific, elaborate, and expensive crime films that Scorsese would come to direct twenty years or so later. By then, Scorsese was more interested in deconstructing the glamour, mythology, and iconography of famous and wealthy Mafia figures, rather than realism and the seamier, low-key experiences of small-time gangsters at street level." (Adrian Warren, Pop Matters, August 6, 2013).